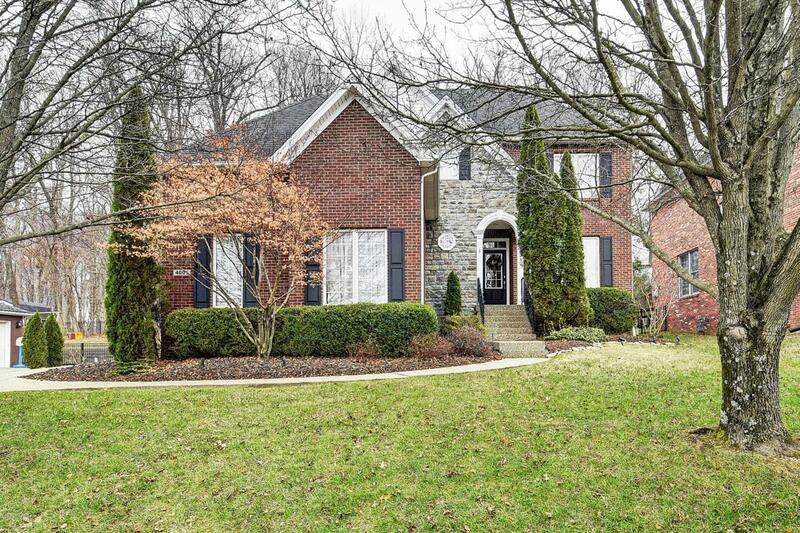 Welcome Home to this 4 bedroom 2 full 2 half bath brick home on a gorgeous wooded lot. Open floor plan enters into generous sized formal dining room currently used as a living room. 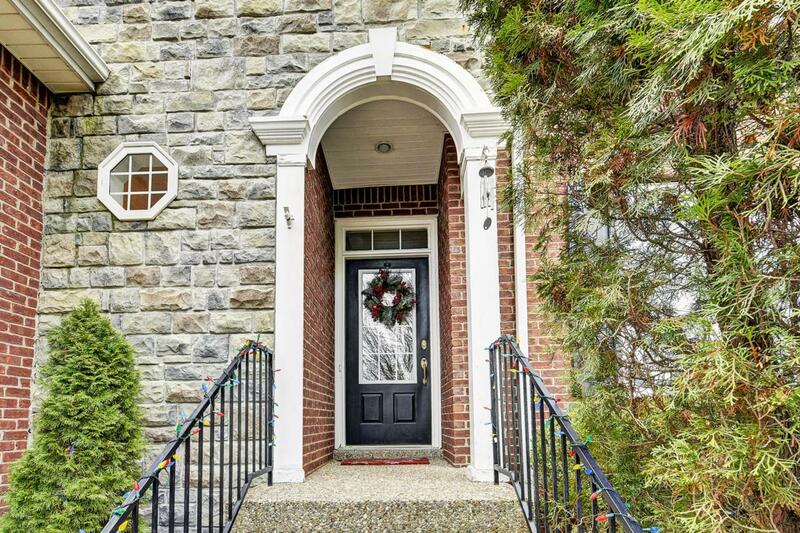 Large Great room offering gas fireplace, vaulted ceilings, built ins & hardwood floors. Mud/laundry room is conveniently located off the 2 car garage. Oversized Eat in Kitchen is a Cook's dream with a ton of cabinets and open floor plan. Large First floor Master Suite with whirlpool tub, separate shower, tiled floors and a large walk in closet. 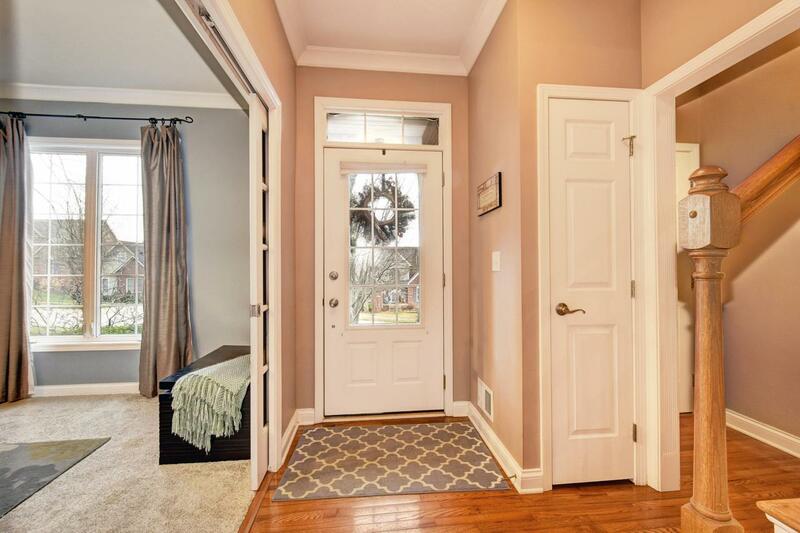 Additional three bedrooms with Jack and Jill bath are located on the 2nd level.Additional finished square footage in the basement has a large family room, bar, half bath and plenty of storage. 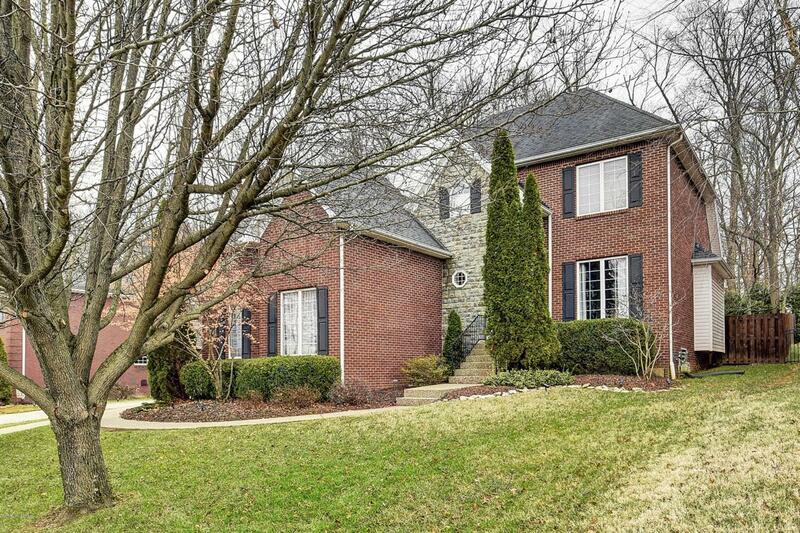 First floor laundry, large deck and a beautiful treed lot complete this beautiful home. Recent updates included New AC Unit 2018, New carpet throughout 2016, French drain in back yard and updated landscape 2015, Aerated and power seeded the backyard Fall 2018. One Year HMS Home Warranty to the buyer.